To see mussel in your dream indicates that you will recover from loss, change a wrong decision by reviewing it or spoil the game. To eat mussel in your dream may signify that you will be left in the lurch by people whom you trust too much, be stabbed in the back or be knocked for six. 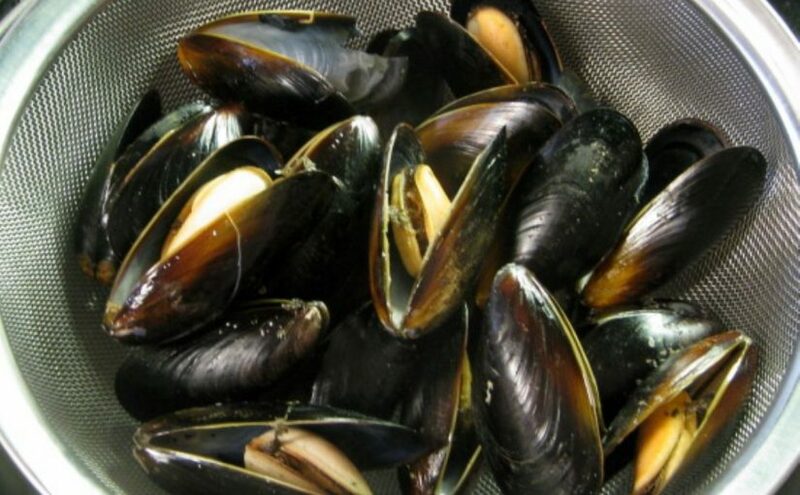 To see of buying mussel in your dream suggests that you will set to work or a valuable commodity will be sold. To see of selling mussel in your dream may represent that you will leave your job for a long time, lie fallow, retire into seclusion. To dream that you collect mussels indicates that you will visit your relatives, cry for happiness or come together with your relative whom you haven't seen for a long time. To see fried mussels in your dream implies that you will commit a sin or be a party to the crime. To see stuffed mussels or dish of rice, mussels, raisins, nuts, olive oil and cumin in your dream may indicate that the table will be abundant, offering which is served to the crowd will be plentiful. To see cockleshell in your dream may represent that you will make one of your family members upset, come into conflict and diverge from each other. To see that you are collecting cockleshells in your dream signifies that you will be successful by not putting people who believe in you to shame, triumph without taking any support, reach to the top by fighting tooth and claw. To see pearl in the mussel in your dream may indicate that you will earn Money from games of chance or have heritage which you didn’t expect. To see that a person is eating mussel in your dream means that there is a person who has bad opinions about a person. To see that you take mussel from the sea in your dream suggests that your lost hope will enhance and your dreams fulfill or you will succeed a difficult job.